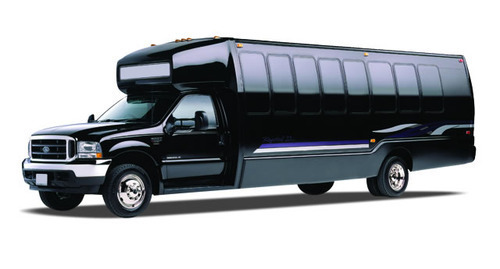 The premier motor coach, minibus & charter bus rental company servicing Danbury, Connecticut. Book your charter bus now by calling 1-718-779-1151. If you want to have a memorable vacation with your group then bus charters in Danbury, Connecticut must be your choice. If you charter a bus in Danbury you can take a group of 56 members and check out all the attractions that this Hat City has to offer. 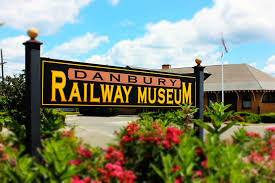 If you are taking a family vacation in Danbury then you must visit the Danbury Museum and Historical Society. This museum tells you about the history of Danbury, and has 5 main buildings inside the campus, namely John Dodd Hat Shop, Little Red Schoolhouse, Huntington Hall, Marian Anderson Studio and the Rider House. This museum is also the birthplace of Charles Ives. This city has a Railway Museum that young minds will really love. This museum was established in 1900s and is situated in the former Union Station. The structure and architecture of this old railway station belong to the Richardsonian Romanesque period. You will see a turntable at the museum that was first revived in the 1900s. If you love reading about historic wars and military divisions then the Military Museum of Southern New England becomes a must visit. Here in this place you will be able get valuable information about the 10th Mountain Division. If you are travelling with a group of kids or if it is a college or school trip then mind you, the kids will get bored of the museums very easily. But there are several outdoor activities and parks that you can visit with your kids. Let the young minds be and let them indulge in their idea of fun! Danbury has several hiking trails that you can take with your group. The Tarrywile Mansion and Park have 21 miles of trail and is one of the most popular in the city. This park has ponds, Victorian Era Mansion and numerous amenities. The Ives Trail of 20 miles also cuts through this property. You can also try the Bear Mountain Reservation and Old Quarry Nature Centre for fun. 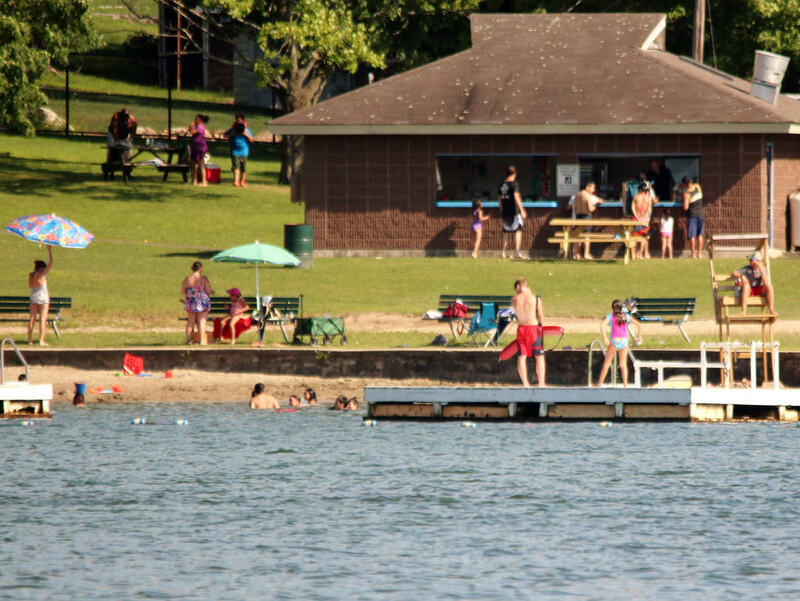 The Danbury, Candlewood Park is a perfect place for day picnic, swimming in the Lake and sports. But you can also visit Rogers Park, Richter Park, Blind Brook Park, Elmwood Park, Hatters Community Park etc. The driver will navigate perfectly and take you to all the places that you want to go. You do not have to worry about parking and other problems. You will not get separated from your group. When in Danbury do visit the Danbury Ice Area for a cool game of Hockey by the Danbury Trashers. This stadium accommodates 3000 people approximately and you will also find games by Westerners at the Rogers Park. If you love playing golf then there are two courses that will amaze you; Richter Park Golf Course and Ridgewood Country Club. If you love playing golf then there are two courses that will amaze you; Richter Park Golf Course and Ridgewood Country Club. Well, no vacation is ever complete without shopping! Therefore, if you charter buses with RVP Tours then your group can visit the best shopping mall in the city, that is, Danbury Fair Mall. This place houses 200 restaurants and stores from all around the world. So you would definitely be spoilt for choice. In the end, give RVP Tours a chance to make your vacation perfect. Call us now to book charter buses or for more information.